Grab your basket and head to the Annual Easter Egg Hunt on Saturday, April 13. The La Vergne Parks and Recreation Department is hosting the event starting at 10:00 a.m. prompt. “There will be more than 10,000 eggs this year including four golden grand prize eggs,” said Event Coordinator Felicia Mayes. “The actual Easter Egg Hunt lasts only a few minutes so we want kids to get their early so they won’t miss it.” The hunt is open to ages 12 and under. 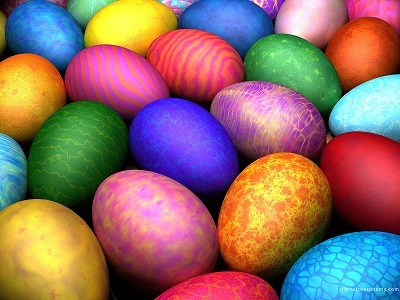 There will be four age divisions with four grand prize golden eggs for newborn to age three, ages four to five, six to eight, and ages nine to 12 years old. Parents will not be allowed on the field for children ages four and up. The Easter Bunny is expected to make an appearance at the event which is being held at Veteran Memorial Park, located at 115 Floyd Mayfield Drive. For more information, call Parks and Recreation at 615-793-3224.